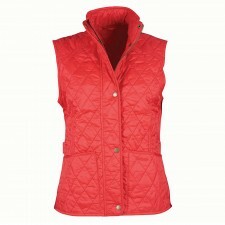 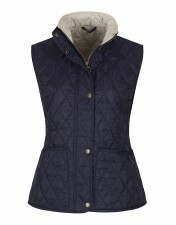 Why not layer up in style this season and beyond with the Women’s Barbour Wray Gilet in Navy? 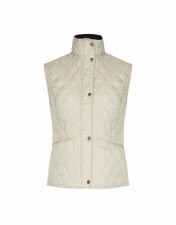 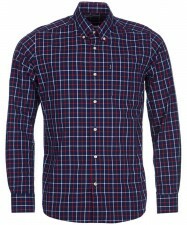 Perfect for wearing over your favourite sweater or layered underneath your favourite jacket. 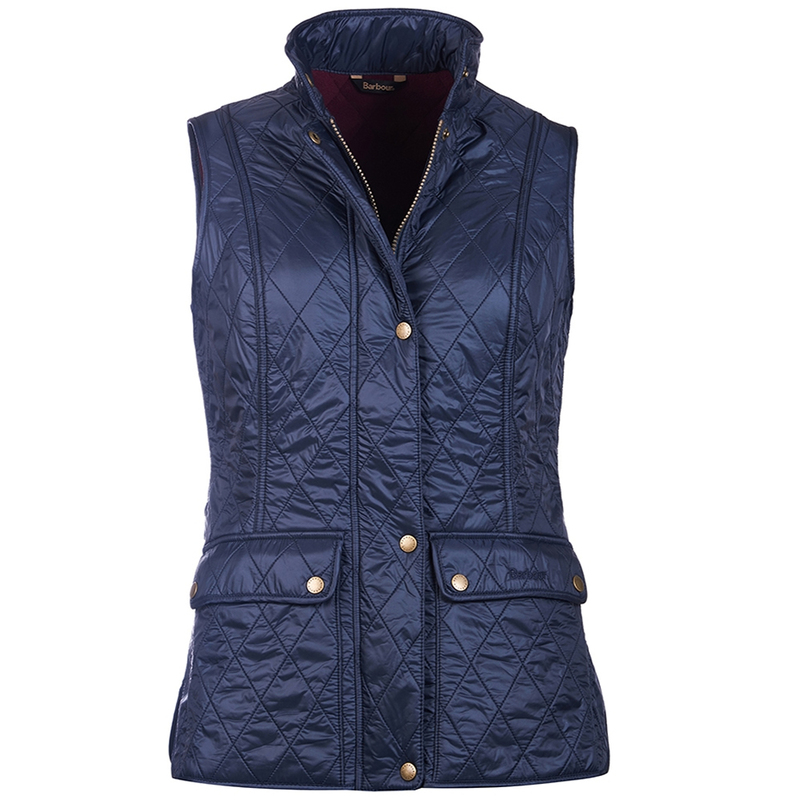 The Barbour Wray features the classic Barbour two inch diamond quilting which completes the classic Barbour look we all know and love.